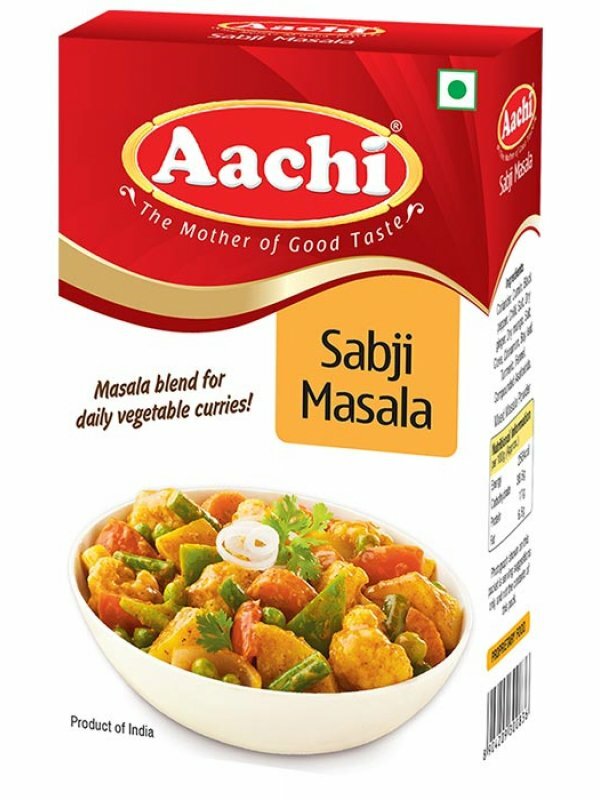 Aachi Sabji Masala is a combination of authentic spices which can be used for the preparation of daily Indian curries or vegetable mixes. It contains a blend of spices which gives good flavor and aroma to the dish that has lots of vegetables. This is a spice blend used for the daily mixed vegetables which can be had with naan, chapatti of roti.